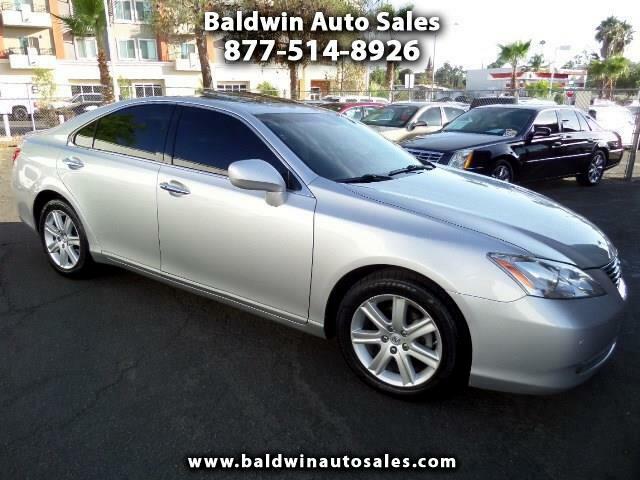 WARRANTY ALL NEW TIRES NAV MOONROOF COOLED/HEATED SEATS TINTED GLASS SMART KEY PREMIUM PACKAGE RUNS AND DRIVES LIKE A TYPICAL LEXUS IN EVERY WAY SILVER/BLACK WOOD CROME TRIM BLUETOOTH REAR CAMERA This is one of the best values on the market for the year and mileage. Runs smooth and very quiet operation. A 5year/100k mile additional service contract is available and can be used at any Lexus dealer nationwide. Push start and go in full luxury for way below the market and KBB! !